New customization items also available for unlocking. 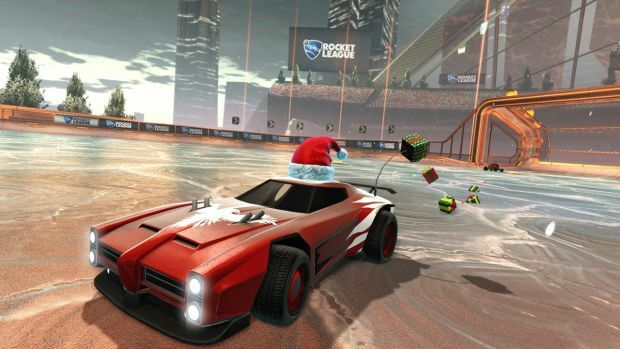 Psyonix’s Rocket League has received a new update in the form of Snow Day which adds an ice rink and hockey puck to play in as opposed to the usual oversized ball. This mutator can be accessed in a new playlist but that’s not the only thing you can access. New Christmas-themed items have also been added to the game. If you play from today till January 4th, you can unlock seven different cosmetics for your cars. These include the “Xmas” Rocket Trail, the “Blitzen”, “Christmas Tree”, “Santa” and “Sad Sapling” Toppers; and the “Candy Cane” and “Holiday Gift” Antennas. And no, you don’t require any previous paid DLC to access the Christmas update. 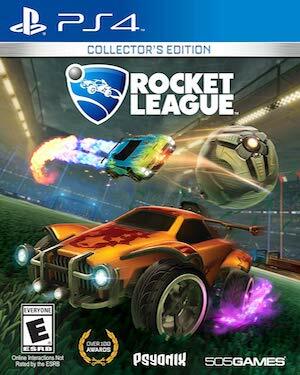 Rocket League is currently available for the PC and PS4. It will be heading to Xbox One in February 2016. What are your thoughts on the Christmas update? Let us know in the comments below.